Sajjan Jindal of the JSW Group announced a Partition Museum in Kolkata which will serve as a repository of history, stories and materials of the Partition of Bengal in 1947 and creation of East Pakistan that eventually became Bangladesh after the Liberation War in 1971. 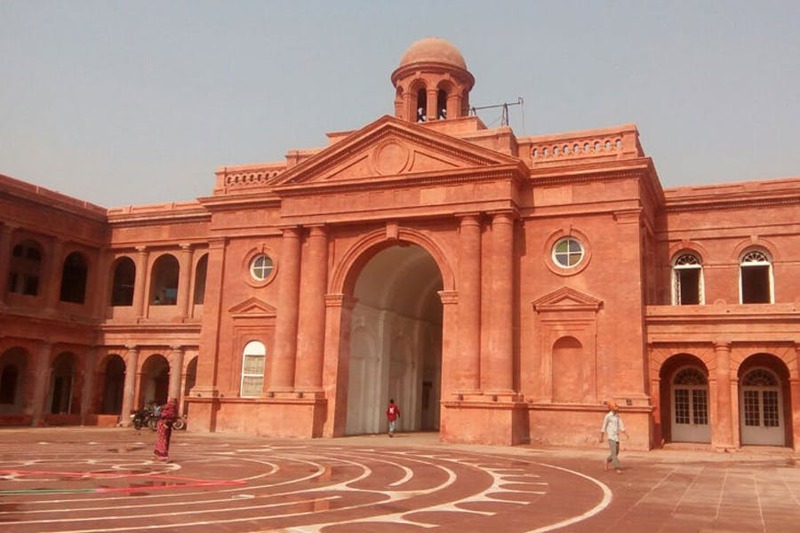 A similar museum chronicling the stories and history of the Partition exists in Amritsar. “My wife Sangeeta will be heading this project and we will be making this project with the help of the state government. The museum will serve as a reminder of the sacrifices made by the brave Bengalis in the 1947,” said Jindal, the chairman and managing director of JSW Group. The creation of Pakistan also led to the Partition of Bengal. It was known as East Pakistan and remained with Pakistan till 1971, when Bangladesh was created. Two years ago, a Partition Museum was unveiled in Amritsar’s Town Hall that chronicles the Partition of India and Pakistan in 1947 and memorializes those affected by it. “1947 was a defining moment as it separated the two nations. The group is very keen on this project as it will document the sacrifices of thousands of people who either gave up their lives or were deeply affected by the Partition. The state government is extending all possible help. The museum may contain refugee artefacts, some oral stories, government documents and photographs,” said an official of JSW Group. The museum in Amritsar contains several photographs procured from those affected by the Partition. It has also documented oral stories of several families who were displaced. It also has slices of the culture, cuisine and social backdrops that existed in the united India.